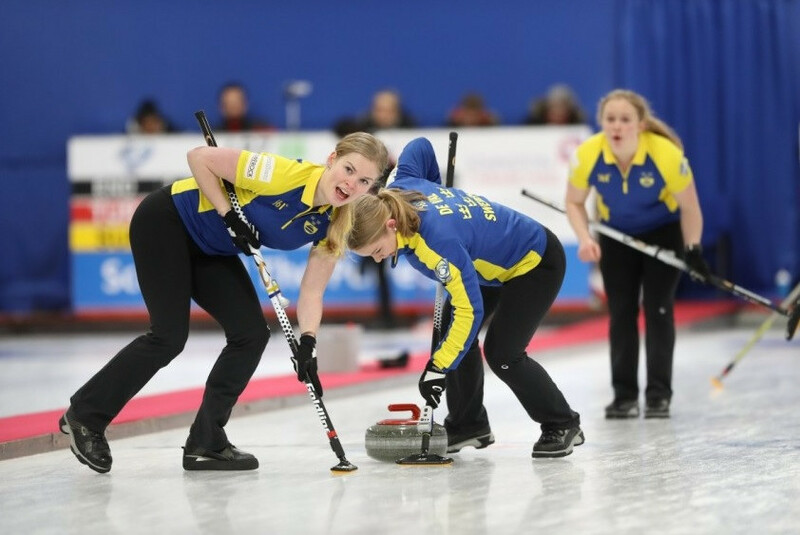 Defending women's champions Sweden recorded their sixth straight victory to preserve their unbeaten record at the World Junior Curling Championships in Aberdeen. Sweden retained top spot as they maintained their 100 per cent start to the tournament by thrashing China 8-1 at Curl Aberdeen. Canada remain a clear second on the leaderboard after they battled to a 9-6 win over Russia. Russia began the brighter of the two sides and took a 3-0 lead before Canada responded and eventually claimed a superb comeback victory. 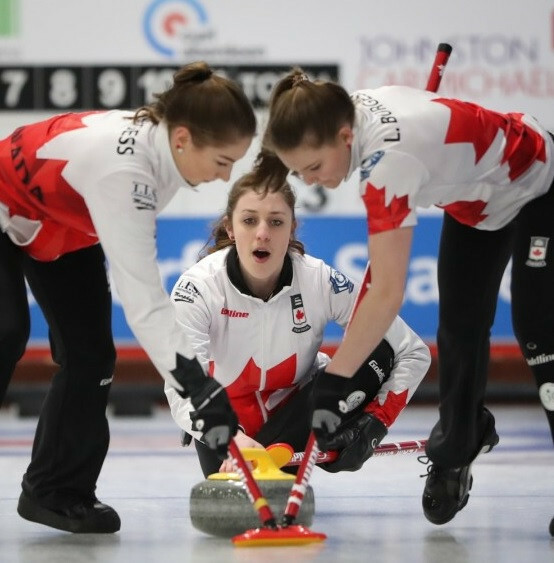 "We knew at the fifth-end break that we’d have to play a little bit stronger in the second half, and we started capitalising on all of the misses that we were making early," Canada skip Kaitlyn Jones said. "The second half went a lot better because we were making the shots and trusting the ice. 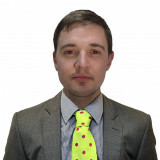 Canada now have a five win and one loss record, while China, South Korea, Norway, Switzerland and hosts Scotland have all won three and lost three.